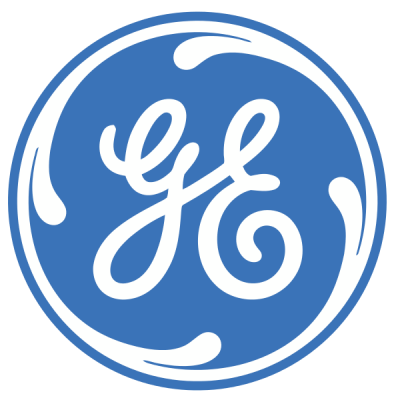 General Electric is one of the latest companies to expand into additive manufacturing, with a whopping 50 million dollars being invested on 3D printers and as many as 300 full time employees. However, the investment already seems to be paying off, with news that the company has manufactured a brand new Leap engine using 3D printing techniques. Whereas in the past it took twenty separate parts to be constructed together to create the Leap engine, thanks to 3D printing, the company is now able to construct it as one single piece, which just so happens to be five times stronger. Whilst the aircraft engine won’t enter production until later this year, it has already been named the first passenger jet engine to use 3D printed fuel nozzles. Not only that but it is already a best seller, with close to 8,000 orders valued at more than 80 billion dollars have been placed. It is the revolutionary 3D printing techniques that has made this fuel nozzle a cut above the rest. As we said before, the company originally had to machine together twenty separate parts in order to create the nozzle’s interior passageways, however 3D printing has simplified this process. By layering powered metals that are melted and fused together through a process known as DMLM (direct metal Laser melting) the pieces are welded together as one and come out five times stronger than their predecessor. As well as giving GE Aviation a lot more freedom when it comes to designing components like this, additive manufacturing has also given them the opportunity to carry out a much quicker design process. Thanks to 3D printing, they now have the ability to test a design, find its faults and change them, without wasting time and resources. It is thought that the leap engines will enter the service in the next few years, complete with the 3D printed nozzles. As time goes on the company is hoping to find other parts that they can add into the engine, created using additive manufacturing. Whilst 3D printing could potentially help the company make significant cost savings, they are staying quiet for the time being. Greg Morris, the business manager of additive technologies at GE Aviation said that the story of the company’s cost savings is ‘still being written’ and that they won’t be able to accurately determine the figure until the early part of the next decade, when they have hit full capacity. With more and more companies using 3D printing techniques to create all sorts of products, components and technologies, it’s looking like this sector has a very bright future and we can’t wait to see what’s coming next. Don’t hesitate to contact us to discuss your 3D metal printing requirements on +44 (0)1489 779 696 or complete the form and we will contact you. We have offices around the world and are here to assist with any industrial Laser requirements you may have.